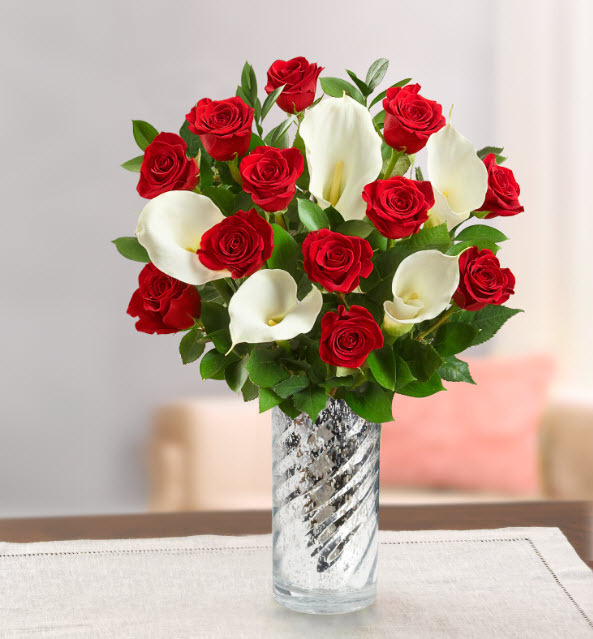 As a SkyGuide Executive Privilege Club member, enjoy 20% savings at 1800Flowers.com®. 1800Flowers.com has luxury flowers and gorgeous plants for all occasions. You'll also discover gourmet food gifts, mouthwatering chocolates, gift baskets, teddy bears, and more to help you celebrate all the loves in your life - whether it's your wife, husband, your children, your best friend, or your folks! Save 20% on your order! Just enter promo code when checking out! *Prices & Discounts are exclusive of applicable service and shipping charges and taxes. Items may vary and are subject to availability, delivery rules and times. Offers available online and by phone. Offers cannot be combined, are not available on all products and are subject to restrictions, limitations and blackout periods. Prices and charges are subject to change without notice. Offer valid through 12/31/16. Void where prohibited. © 2015 1-800-FLOWERS.COM, INC. 1-800-FLOWERS.COM uses Secure Socket Layer (SSL) encryption technology to secure its website.